We had an incident during the first week of free server transfers in Rift. For some reason, our server, which was full enough to produce a queue, was open for transfers *in. * In protest a couple of big guilds and not a few independent trolls tried to “hide” all the world event/daily quest givers. It must have been irritating for some. So I got to troll the trolls. Which is a rare treat these days. Amen! It’s so annoying. I’ve just resigned myself to thinking that they are all assholes and are doing it on purpose. 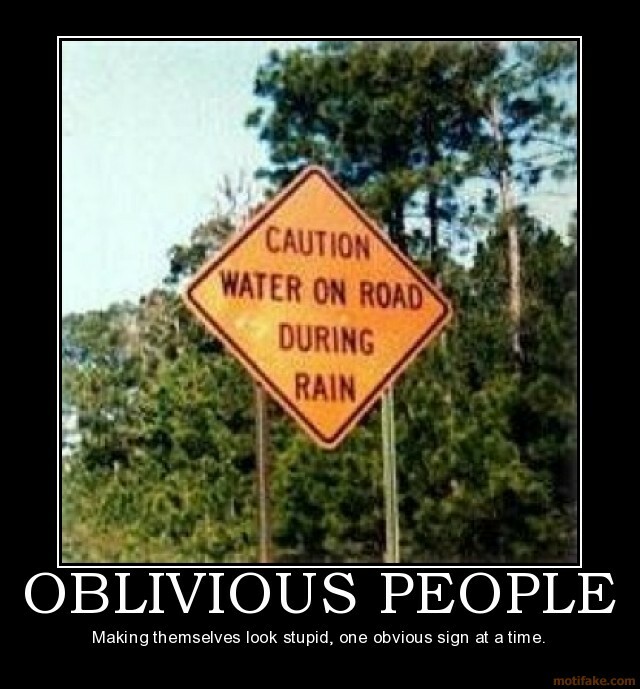 I didn’t think there could be that many, “stupidly oblivious,” people around. LOTRO just had its Summer Festival, one of the events of which was a race where you picked a winner from the NPCs running, and had to wait and watch to see who won. On my server, anywhere from 1-14 people might be there at a time, and all the sensible ones would be on horseback, because the festival also featured a consumable that caused everyone around you to faint when used, but the faint doesn’t work on horseback (nor did most other tricks). Let me guess, you are playing WoW. It’s the only game I have ever had this problem.